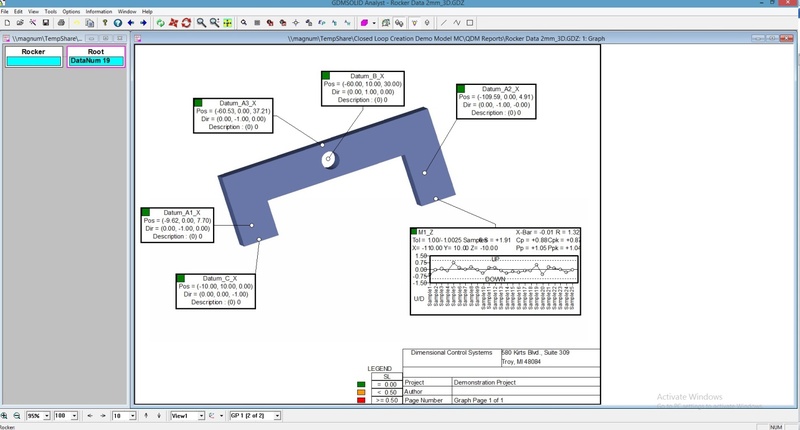 Datums are essential to your Geometric Dimensioning and Tolerancing (GD&T) in CAD, as they determine the reference points from which all information is based. 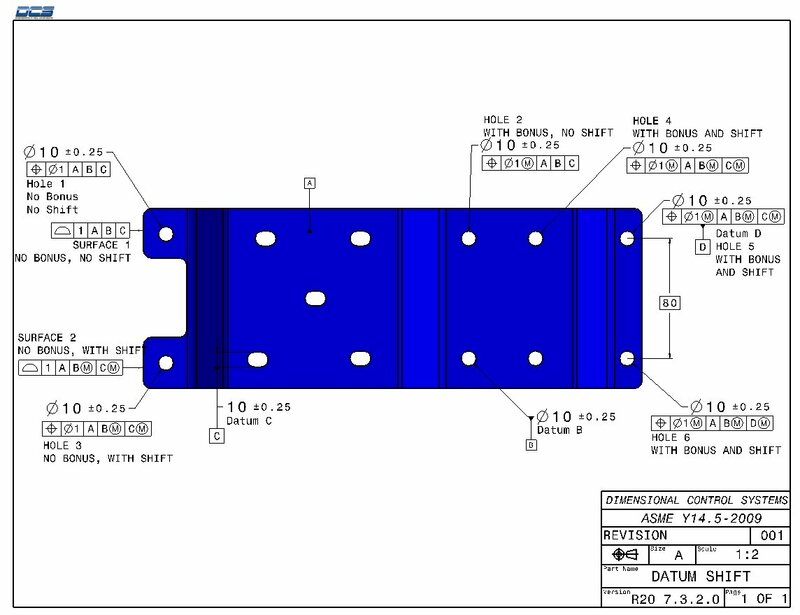 When creating GD&T in CAD, it is important to set your Datums first. They determine the reference points for your other callouts. 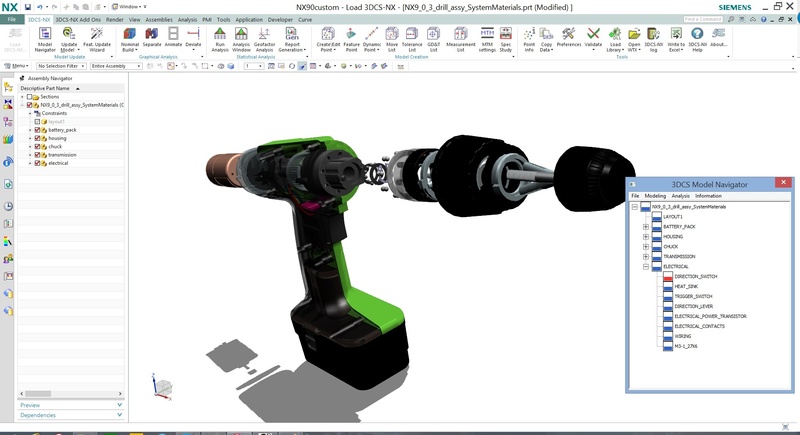 Different CAD systems have tools to help you create Datums, but understanding where they should be created often requires some experience with GD&T. CAD systems have progressed, but their GD&T creation tools for creating PMI and FTA still require the user to make determinations that are not corrected or checked by the system. 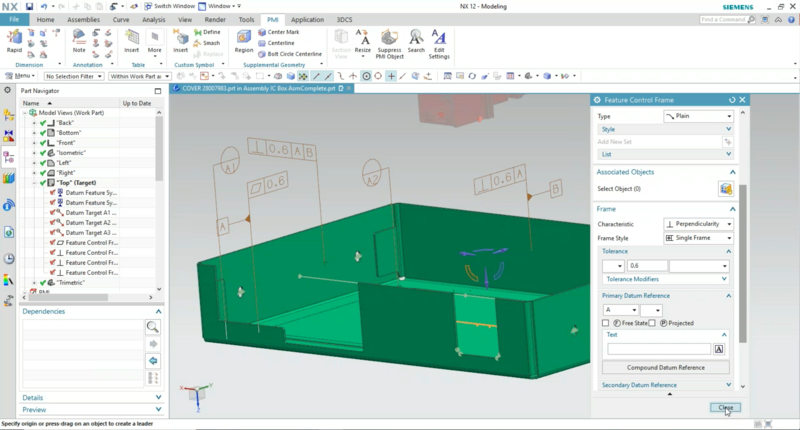 The following clips from the DCS Digital GD&T Webinar Series help show how to create Datums in the CAD system, and offer tips and advice on creating Datums that can help you dodge common mistakes. Color Contour (also known as Color Mapping) is a visualization tool which shows the level of variation on parts during Deviation and Simulation. It allows a user to pinpoint part and assembly tolerances, and measurements that are most critical to the assembly process. How do I start using the tool? No crayons or color pencils are required but a 3DCS Variation Analysis license is needed to run 3DCS. To apply Color Contour, the user will need to locate the 3DCS Display Toolbar and activate Color Contour. Once the user activates Color Contour, Multi-CAD, CATIA V5 and 3DEXPERIENCE require a specific visualization type. This is automatically changed in the software and will produce a warning to show the user it changed. Open the Color Contour options to activate the legend. To view Color Contour while in Deviation, a model requires at least one Move and one Tolerance or GD&T callout. To view Color Contour in a Simulation, a model will require at least one Move, one Tolerance or GD&T and one Measure. 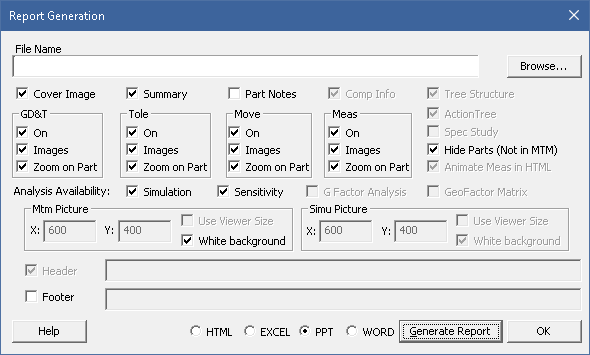 Note: A user can have both a Simulation window open and show Deviation by either clicking in the Graph window or the Simulation window. 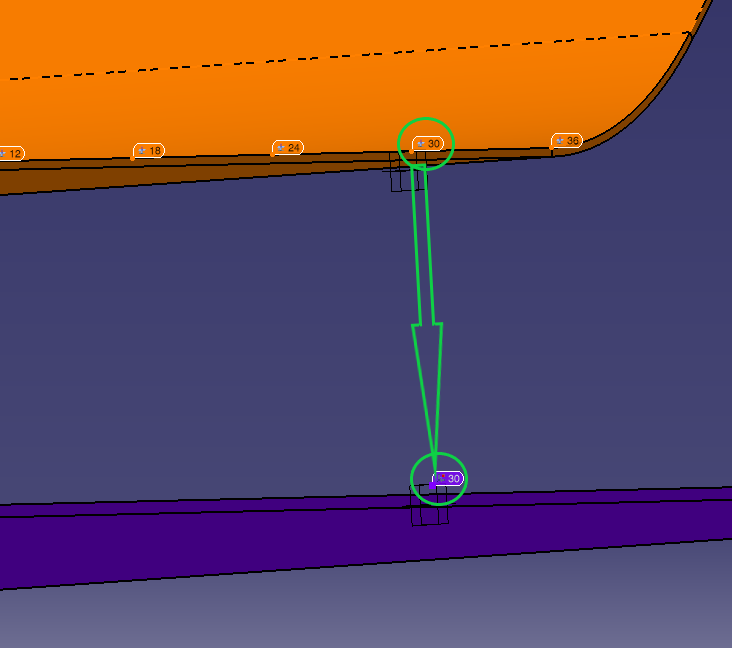 Datum Shift refers to the available assembly clearance of a part when located in a fixture for gauging. 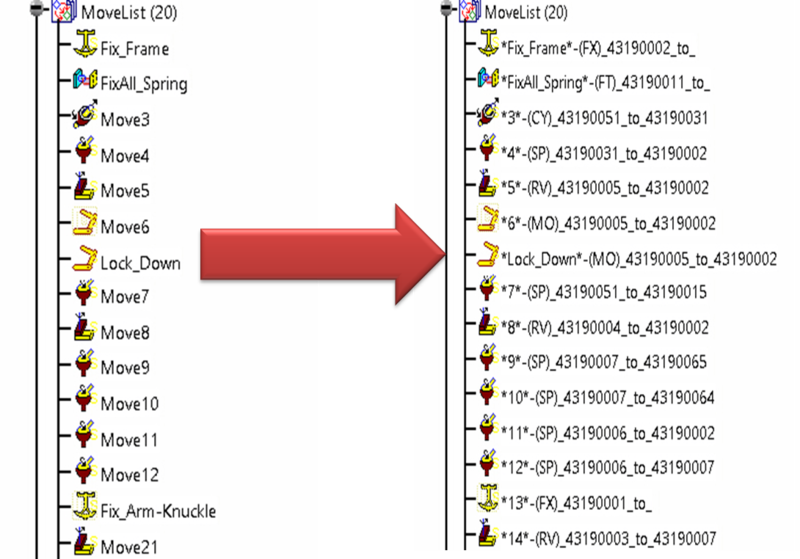 When a datum in a datum reference frame (DRF) is specified at MMC/MMB, the datum feature simulators (e.g. gage pins) will be made as though the datum features are at their MMB (e.g. holes at their smallest size.) Therefore, when a part with datum features not at MMB is placed on the gage, it can be adjusted so that the features being measured are closer to nominal. Since the measured variation is less, the features can have more variation relative to each datum axis or center-plane. 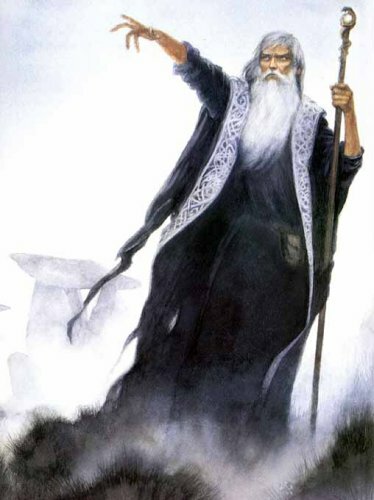 This month’s Tips and Tactics will go through a list of available Wizards and helpful tools for 3DCS and QDM; where they are at and how they can help users with their 3DCS model or with QDM template creation. 3DCS Variation Analyst and QDM - Quality Data Management Systems can be used together to create a Closed Loop approach to quality. 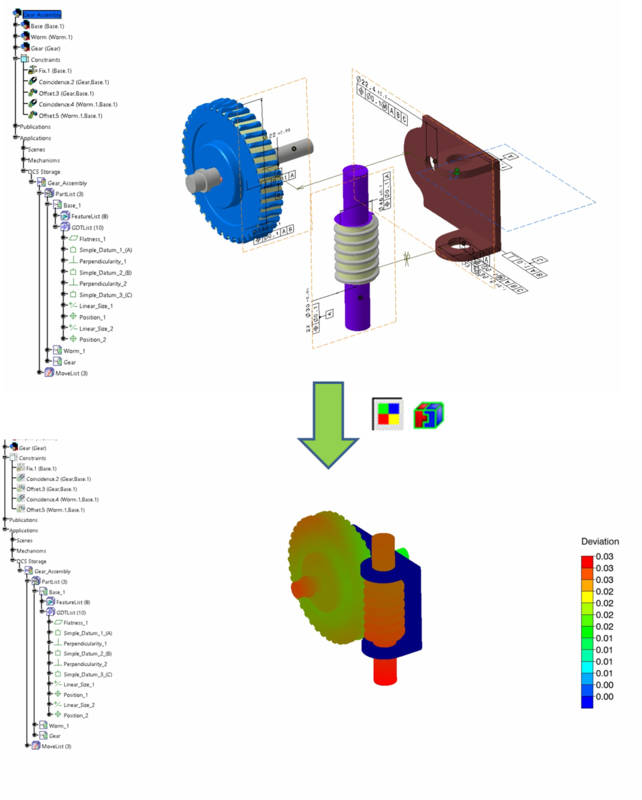 This creates feedback loops in process, bringing inspection data from manufacturing into the 3D CAD model for root cause analysis, design optimization and continuous quality improvement. So how does this solution work?